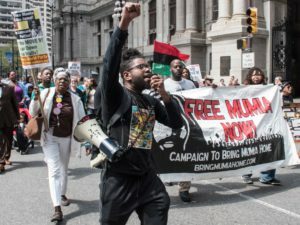 Anti-war and anti-imperialist activists from several organizations heeded the call by Workers World Party for a demonstration in downtown Detroit on Aug. 16 opposing U.S. war threats against the Democratic People’s Republic of Korea. A multinational crowd gathered on busy Jefferson Avenue during the afternoon rush hour to denounce the bellicose warmongering of Trump and to defend the DPRK’s right to defend itself from imperialist aggression. President Donald Trump began threatening the DPRK in early August after the United Nations Security Council unanimously voted to impose sanctions because of the country’s ballistic missile tests. He ominously threatened the DPRK on Aug. 8 with “fire and fury … the likes of which the world has never seen” when reports surfaced that the socialist country had developed a miniature nuclear warhead for long-range missiles. 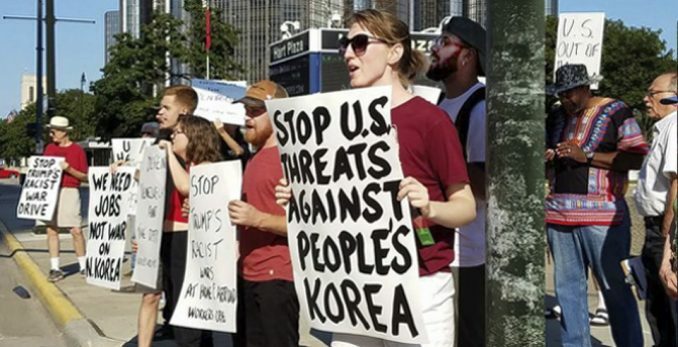 Protesters said the DPRK has every right to defend itself from the regime change that the U.S. Pentagon tries to carry out against every country that dares to be independent and anti-imperialist. 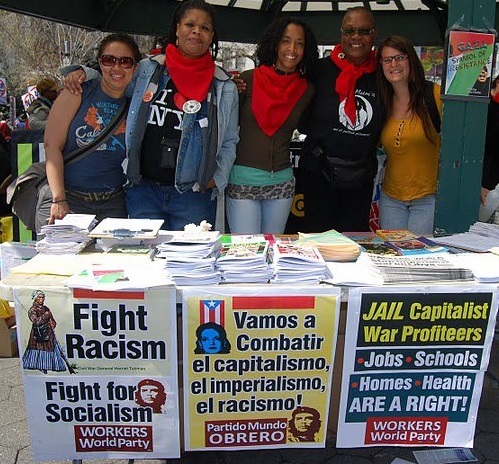 Activists expressed their solidarity with the DPRK as well as with Venezuela and Cuba and all other countries in the crosshairs of U.S. aggression and destabilization. 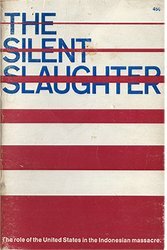 They demanded funding for jobs and human services, not the Pentagon.